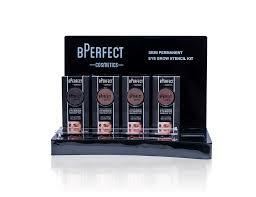 Bperfect Have you sorted with all you need for a statement style. 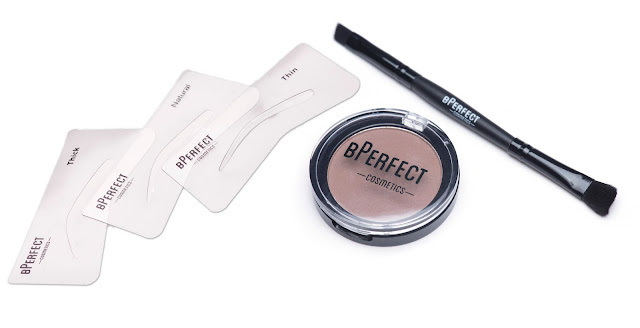 In a nutshell, this revolutionary product creates perfectly arched brows in seconds. The brow powder comes with a double-ended applicator brush for a flawless finish. The BPerfect Semi Permanent Brows also come with 3 unique brow shaping stencils to help you achieve the perfect look from a thin, sleek brow to a thick, textured arch. Available in 4 shades to suit most brows, the BPerfect Semi Permanent Brow can be applied for both a subtle or high definition look. 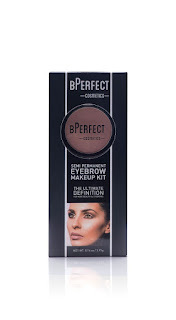 Brown: Ideal for a subtle style, the brown shade creates an even brow and fills in any gaps for a ‘barely there’ result. Ideal for fair hair or fine brows. Irid Brown: Ideal for creating a defined brow, Iris Brown is a medium brown with subtle red tones. A perfect match for red, auburn and dark brown hair. Chocolate: Ideal for strong defined brows. 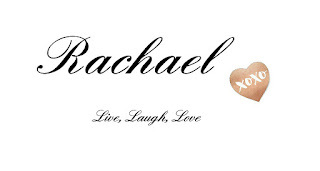 Chocolate is a dark brown shade that is best suited to warm blonde, dark brown to black hair. Charcoal: Ideal for a high definition brow. Charcoal is best suited to silver, ash blonde, darker and thicker brown/black hair or those wanting a striking look. BPerfect Semi Permanent Brows are loved by both bloggers and makeup artists across the country. With a staying power of up to 24 hours, this water resistant, smudge-proof and sweat-proof product is set to become the number one product for brows across the nation, in the same way it ‘wowed’ on RTE’s Dragon’s Den. BPerfect founder, Brendan McDowell stepped into the RTE’s Dragons Den last month and blew the Dragons away with his business savvy and incredible growth. From £500 funding in 2014 to a turnover hitting £244,000 last year, Brendan and his business is going from strength to strength. Now with the backing of two Dragons, Alison Cowzer, who has previously worked within L’Oréal and Barry O’Sullivan, the tech experienced CEO of Altocloud, things are only looking up. Missing out on the opportunity to partner with Brendan was original Dragon Gavin Duffy who said to Newstalk at the launch of the latest series: "Your man there, Brendan, is just a fecking genius! And unfortunately I bid for it but got blown out… He's going to be very, very successful." Available in over 350 stockists across the Republic of Ireland as well as Britain and Northern Ireland, with many more to be announced in the coming weeks, it’s only a matter of time until BPerfect has touched every eyebrow around.